Whalar’s latest collaboration with Lipton links restoration to aspiration. For many of us, our existence within the creative industries is manic, sometimes stressful and unrestricted. Fortunately, these are often the environments that conceive the best work – content that is different and, perhaps more importantly, genuine. However, constant intensity cannot take place without some form of restoration. 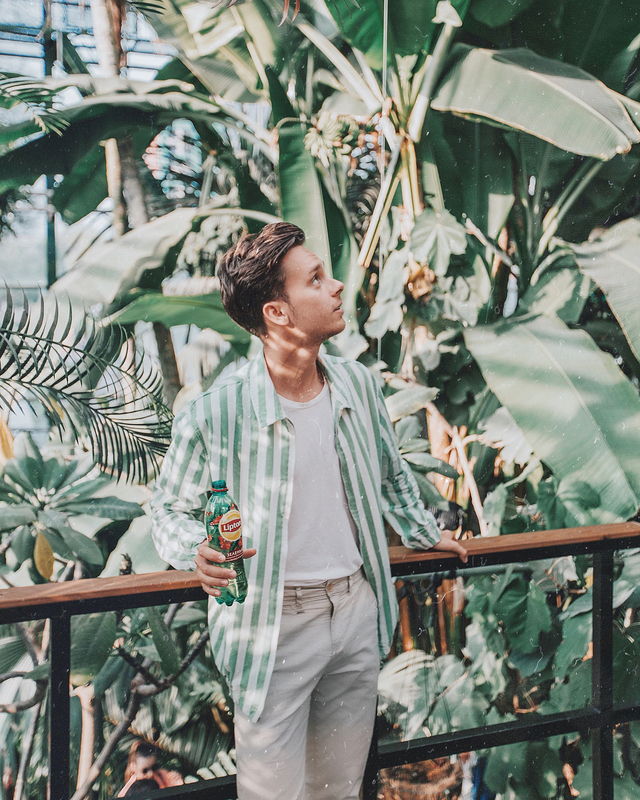 It is this idea of restoration, coupled with beautiful environments reminiscent of Whalar’s unrestricted reach, that is the central component of the Lipton Iced Tea collaboration. Through energising a community that values health and balance, Russia – and Russian influencers - came to the forefront of this campaign’s direction. Rather than a foreground that represents the deep traditions of the past, Lipton’s aim was to celebrate a contemporary culture that already exists – a dynamic and changing space that harbours a love for creativity and beauty. 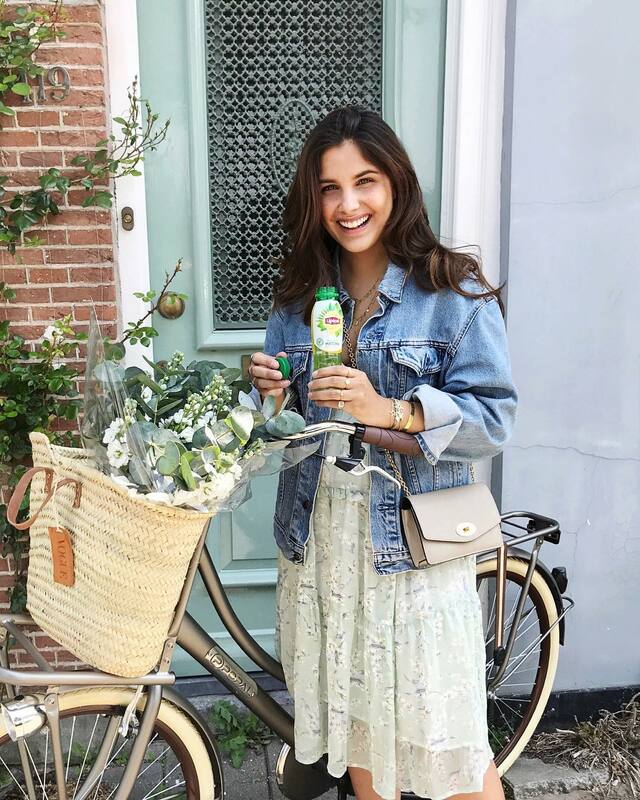 The balance found within Lipton Iced Tea and influencer marketing is their investment within movement. When endorsing the constantly evolving creatives, we signal the need to take moments to re-fuel both body and mind. In other words, the simple formula of – a healthy product within an alluring environment – allows for subtly powerful content. The independent nature of this brief allows for each creator to curate different elements of the tailored campaign. Each was given the opportunity to demonstrate how, and where, they find their personal rejuvenation. In the place of rigid and communal advertising, organic and peaceful moments forged Lipton’s success. Beautiful locations were consistently revealed to be the magic stimulant for each piece. 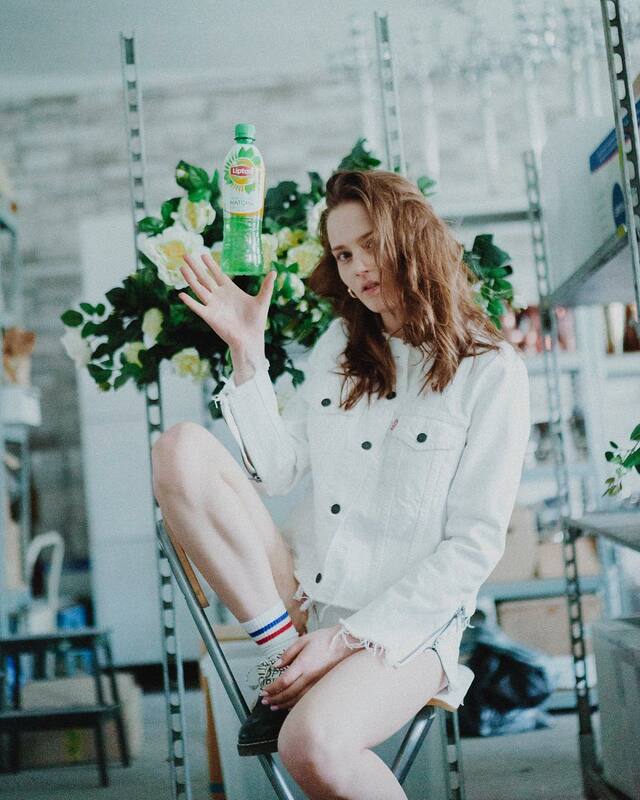 The accessibility of scenic surroundings exemplified the content found within Russian creators - while adding flavour to the brand's ‘Taste of Russia’ image. With aspirational imagery continually being prioritised, exceptional content creators such as Sergey Sukhov embody this within the very core of their aesthetic. Effortlessly cool and contextually rich in travel-inspo content, the quality of his feed made choosing him to work with a no-brainer. Always moving, never stopping, always curating – Sergey paused for a moment to give us some of his thoughts on inspiration and recharging. Traveling is a huge inspiration for me. By travelling, I can constantly discover exceptionally beautiful spots all over the world. By experiencing the colours of different cultures, means everything around me inspires me and my work. But more than anything, people inspire me. I mean, a random human story of someone who works hard to his/her best - this is true inspiration for me. It can be artist, photographer, synchronised swimming champion, anyone. Inspiration is universal. How do you relax and unwind within your schedule? Coming back home and for reunions with my family and friends. It’s the best way to reload before next destination. I love my mother town Moscow more than anything on the Earth and I'm always happy to come back. What do you look for in a brand before you collaborate with them? I’m always happy to collaborate with brands which I’m fan of, or use on my daily basis. What I appreciate above all else is when I can be honest with my audience when recommending something. 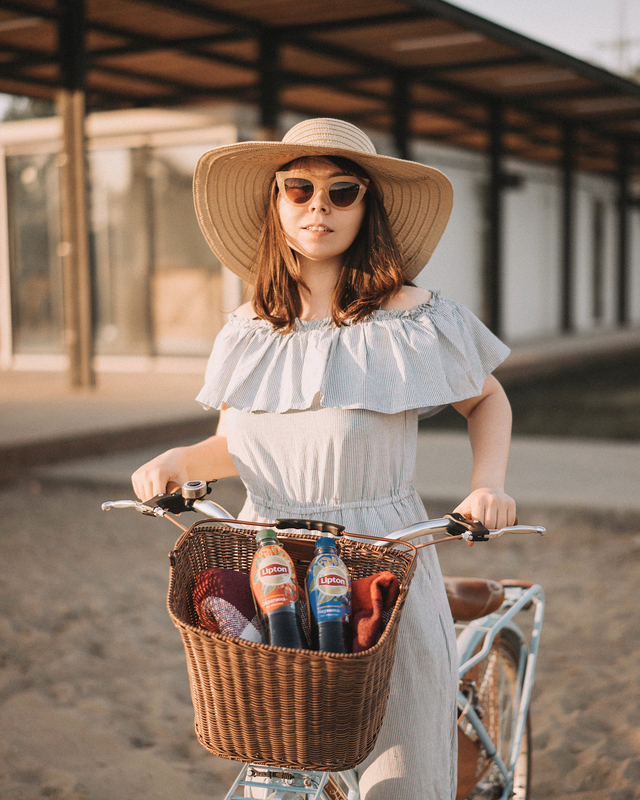 As travel remains an overriding component of our influencer’s lives; a refreshing drink that is served best on the go is essential to the authenticity of each image. Finally, we caught up with travel, lifestyle, food and drink blogger the @wanderingdonut, who also contributed to @liptonice‘s successful campaign. We asked a few questions for advice to anyone starting out in the industry, having inspiration on the move, and finding her own niche within an ever-competing industry. Focus on the content and travel that excites YOU! If you are excited about something this will get other people excited too. There is no point ordering certain foods and going to places just because you think it will be good for ‘the gram’ - and not something you’re genuinely interested in - because people will see right through it. People are hungrier than ever for authenticity, honestly and personality. Linked with what I said in the last question, I need to be 100% sure that I am being honest and real. I have put too much time and love into building my own personal brand to risk a good reputation with my followers and within the industry only for a campaign that I don’t believe in. I feel very strongly about this. Adding onto that, this not only relates to picking the collaborations but the process of once I have found the perfect partnership. It is so important to ensure that the photos and captions fit within my brand values and theme. To me this is remaining bright and fun. In saying that the other two things that I gravitate around now are humour and relatability. I am really proud of the little crazy donut and travel loving family I continue to build. It hasn’t been easy but it has certainly changed my life. Right from the start I knew I was never going to be a typical #instagirl so I made a big play on that. I am clumsy, awkward and uncoordinated and for once in my life that worked in my favour as it gives me a lot of flexibility to play around with sponsorships. This really allowed me to step out of the usual #ad box and work with my own structure. Due to my sponsored posts not seeming as forced as a regular sponsored post, people are more willing to engage. I do pride myself on staying authentic through it all - asking questions within all of my posts skyrocketed my engagement. This also got people to engage just as much or more during sponsored content as it had become normal for them to respond. I could really go on forever but I will just wrap things up with how essential it is to respect yourself and keep the passion alive. Authenticity cannot be undervalued. Dana’s link to location blogging with a genuine desire to be there is an idea that has undoubtedly vibrated across the creative scene. Showcasing Lipton’s brand is of course a priority – but is it not the only one. What remains with us from our collaboration is the insistence on illustrating the beauty of diverse environments. With Lipton acting as a facilitator of this experience; a tonic for our aspirations. 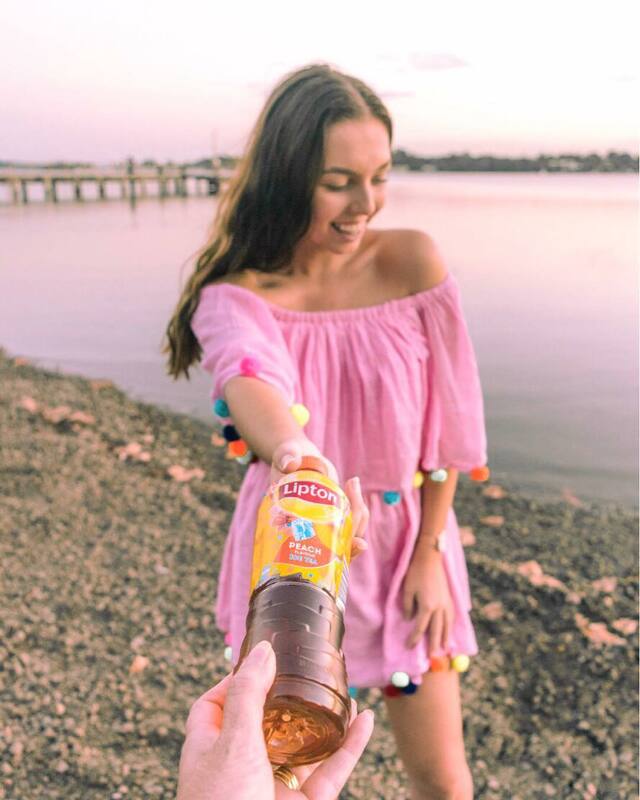 Comment // Share // Critique – Let us know your thoughts on the content and Lipton’s progressive image via our socials..